First of its kind! A dual non-slip surface made with bonding technology makes installing and cleaning a breeze. It’s the easiest and the fastest mat to use on the market. 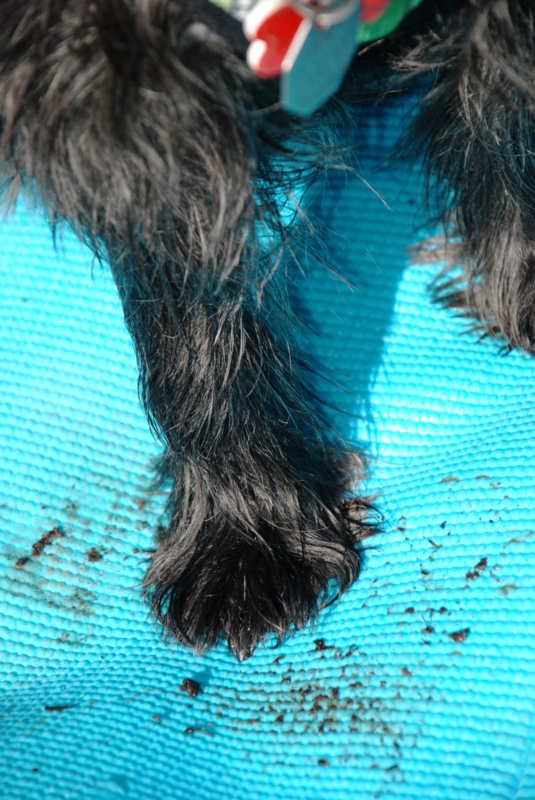 No more dirty feet on your car seat! Scrappy and Buster feel secure on their mat. No more sliding. Buster Boy Mats easily roll up and secure with a hook and loop fastener. Rolling and unrolling the Mat is quick and easy and your seat will always be ready for your passenger or your pet instantly! Liddy loves her new full-sized Buster Boy Mat. No more slipping around! Her mom loves how easy it is to clean and store. 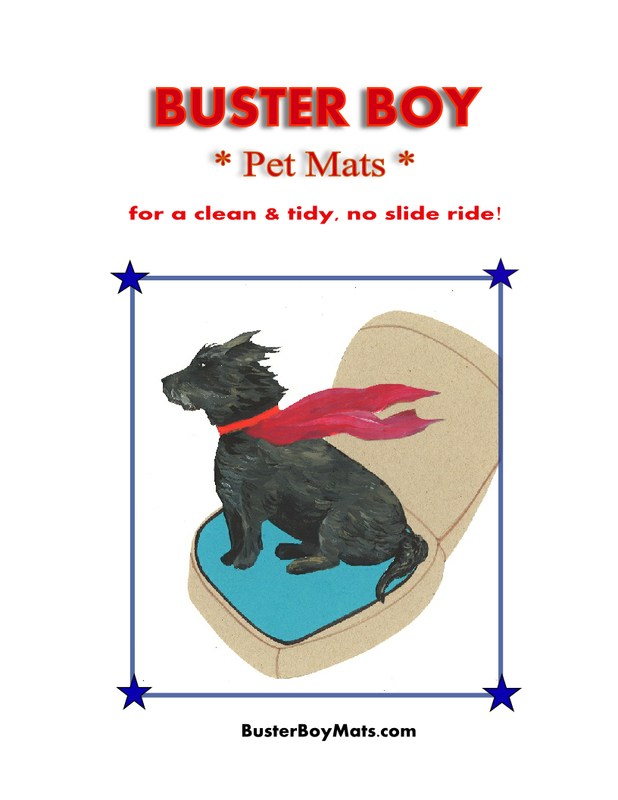 Buster Boy Mats are made with with a top surface that has traction for dogs nails to grip while the under side of the mat has a non-slip surface so the mat itself never slips or moves on the seat. 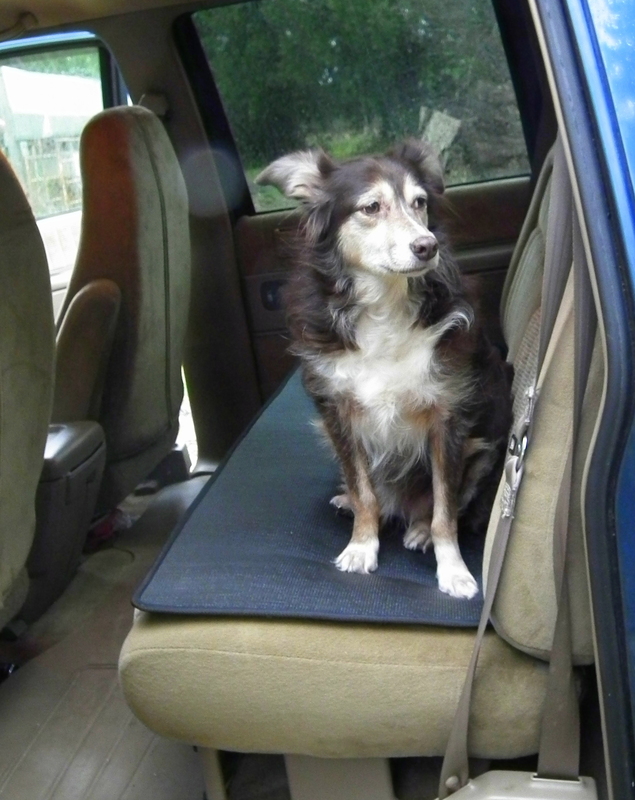 Buster Boy Mats easily roll up and secure with a hook and loop fastener. 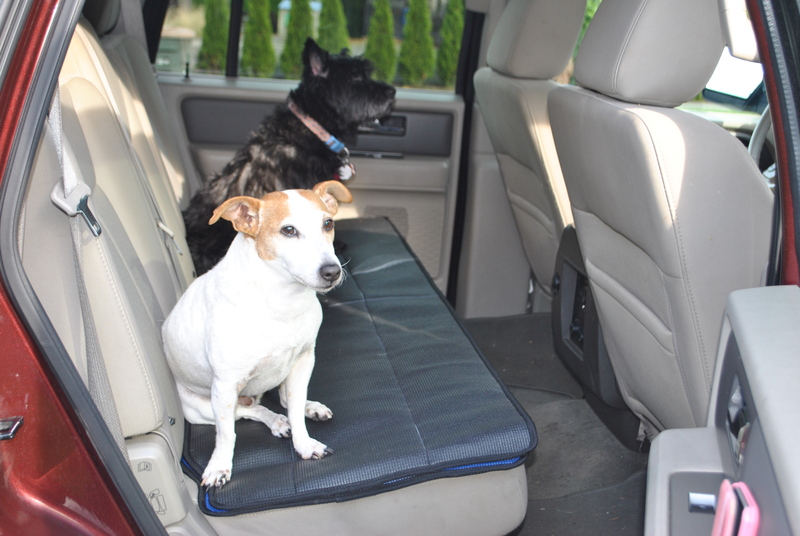 Rolling and unrolling the mat is quick and easy, and your seat will always be ready for your pet or your passenger instantly! 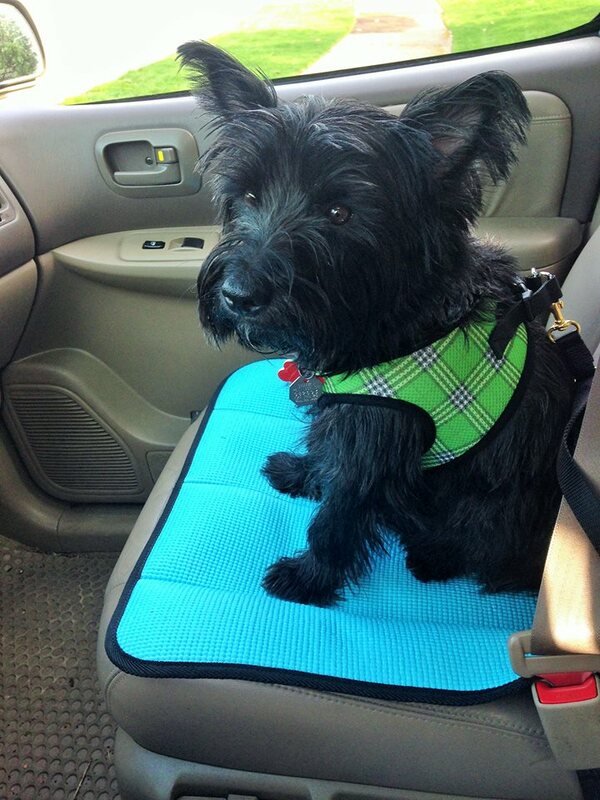 Buster Boy Mats make your car trips more fun for you, your friends and your pup. Best of all, it’s made in the U.S.A.
See our website and Facebook page for additional details!